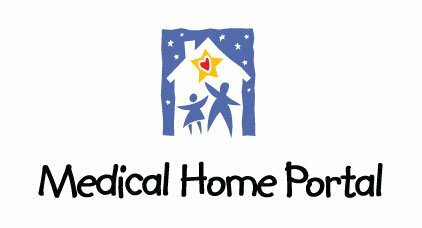 Objective: To learn what questions general pediatricians often have, or have to answer, about chronic conditions in their patients and to post them with experts' answers on the Medical Home Portal. Please select a diagnosis/condition from the drop-down list about which you have a question(s) and/or a parent or patient has asked a question(s). Then fill in the appropriate text box with those questions. Check Yes at the bottom of the page, before clicking the Next button, if you'd like to offer questions about additional diagnoses/conditions. * 2. Please enter below your questions about the condition you marked, both those asked of you by parents of your patients with the condition and questions that you have/had. * 3. Are there other conditions for which you have questions?